* HUGE thanks to MisakiK28, Sphere, Detestie, Biz Wade, & Timberlyn M Pycior-Davila for contributing! You all are the true stars for Yukimura's Act 2! I. "You may be right." II. Put the flower in his hair. I. And your hands are so cold. II. I'm not feeling well...you're right. II. Just keep watching him. I. That's exactly why I'm worried about you. I. Let him hold her. I. 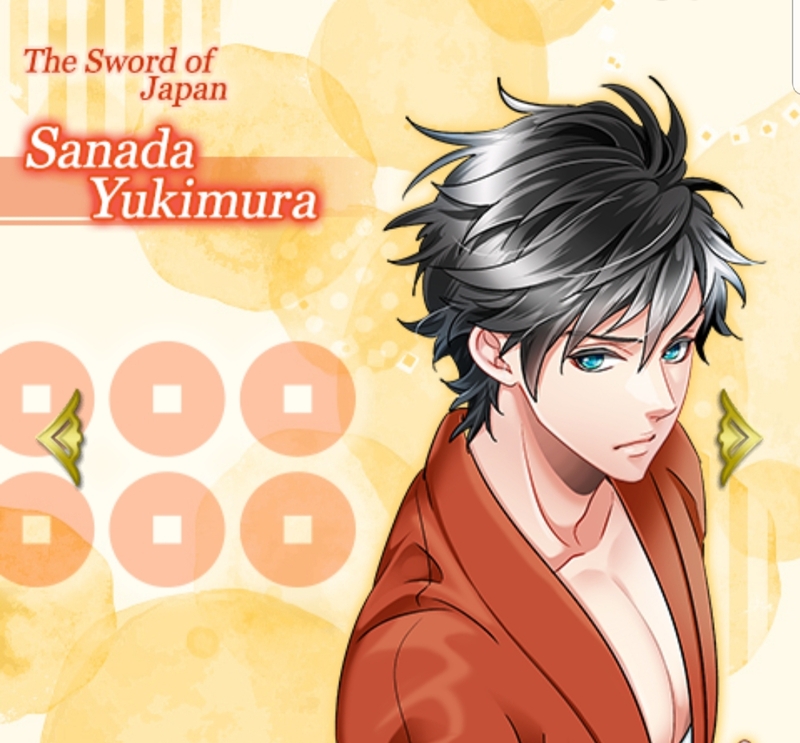 Give Yukimura your kerchief.